Simpler than Patchwork - if you can believe it! 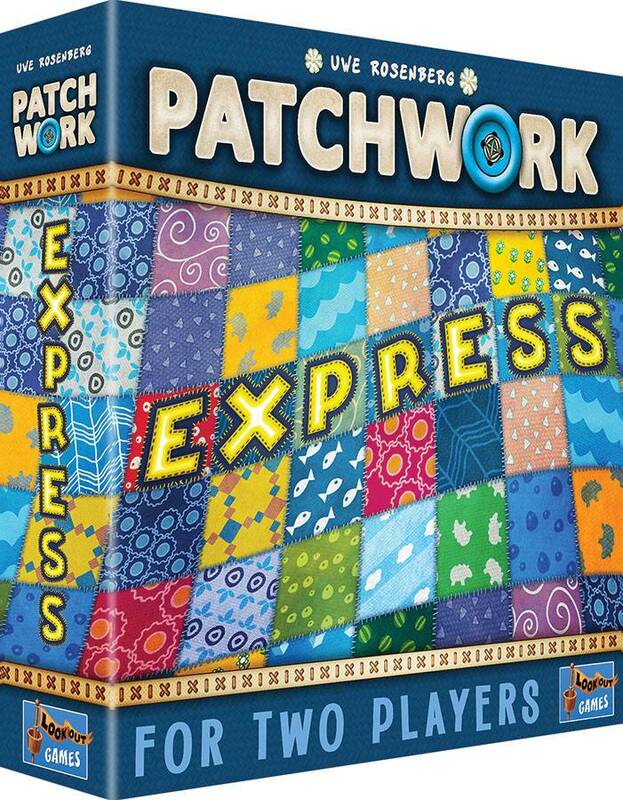 Everything is smaller in this Patchwork spin-off for young and old. 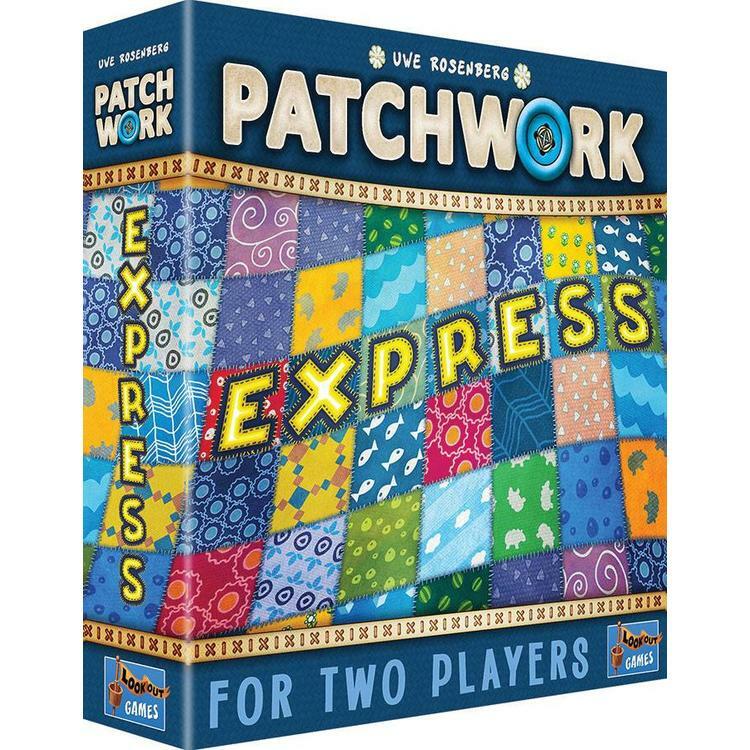 The boards are smaller, there are fewer tiles to place, and the game takes even less time than Patchwork. The tiles size is larger so the tiles are easy to grab and read. 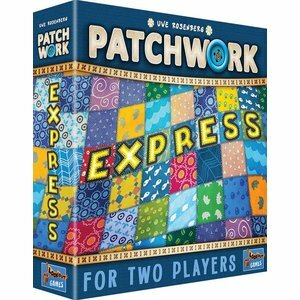 Plus, Patchwork Express is at least as fun as its big brother! Due to the decreased complexity of the tiles, filling your board completely has become so much easier.